Windies won the match by an innings and 219 runs. Bangladesh Test captain, Shakib Al Hasan is very disappointed with the team performance in the first Test match against Windies and he admits that the team needs to be mentally prepared before the second Test match at Jamaica following their defeat in the first match by an innings and 219 runs. Shakib Al Hasan believes the momentum of the team needs to be changed in the next match. "We were beaten in all three departments," Shakib said after the defeat. "There are a lot of areas we need to work on in the next five days. It is very tough adapting to these conditions as it is not easy and we're not used to this. We need to mentally prepare ourselves in the next five days and be ready." 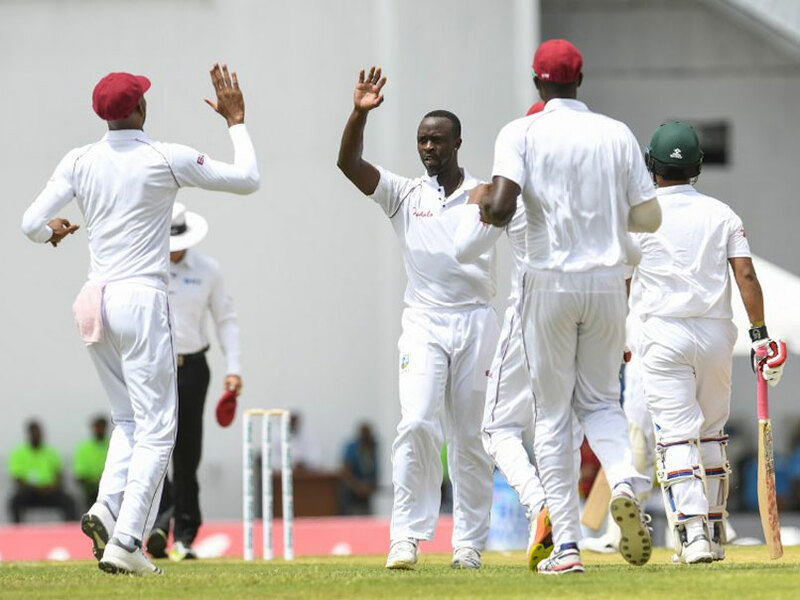 They were totally outplayed by Windies in both the innings as they registered their lowest team total ever of 43 in the first innings. They were bundled out for 144 runs in the next. Shakib Al Hasan praised the debutant Nurul Hasan for hitting a half-century on his debut match. 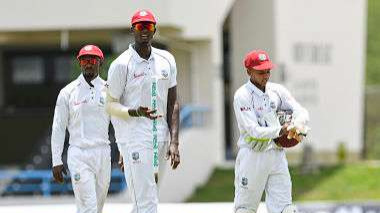 Kemar Roach was awarded the Man of the Match for his exceptional figures of 8/5 in the first innings. "Nurul batted really well today and credit to him," he said. 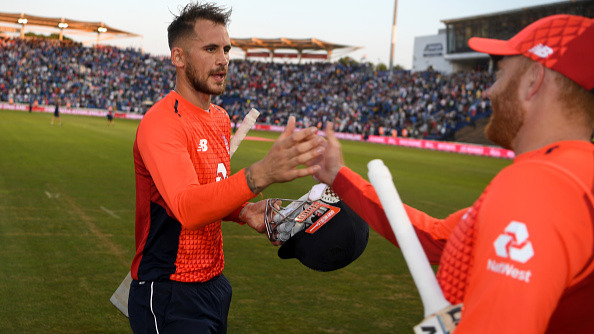 "Jayed was impressive in his debut. He showed his character and can be a great prospect for Bangladesh. "Shakib Al Hasan concluded of saying about Hasan.